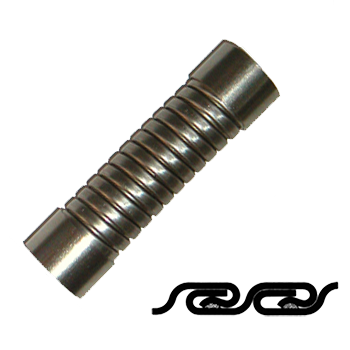 Pressure-tight technical hose made by helically winding a pre-formed metal strip into a fully interlocked hose and inserting into the lock section a high temperature composite packing for fluid tightness. Conveyance of corrosive fluids, bitumen, oxygen, steam, abrasive and pulverised products. HPI is a strong robust hose. The nominal working pressure stated has a safety factor to burst pressure of 3:1. The burst pressure is measured with the hose being straight and motionless under internal hydrostatic pressure at ambient temperature. We strongly recommend the use only of packed on reattachable fittings if hose is to be used for liquid use. Welding of this hose is not recommended as the welding process could damage the packing in the hose creating a leak path. Manufactured to the specifications where applicable of ISO 15465 Type DOP.